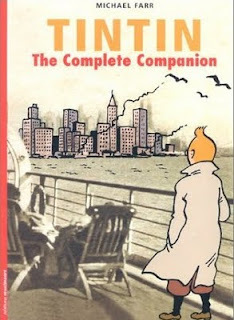 My boys loved all the Tintin books as they were growing up (teenage age). They were a great choice for my history and adventure lovers. Even I am looking forward to the movie. Hope my guys can go watch it together! I hope you can all go together, too. I know how hard that is to do once your children have grown up. Thanks for your comment, Susan.